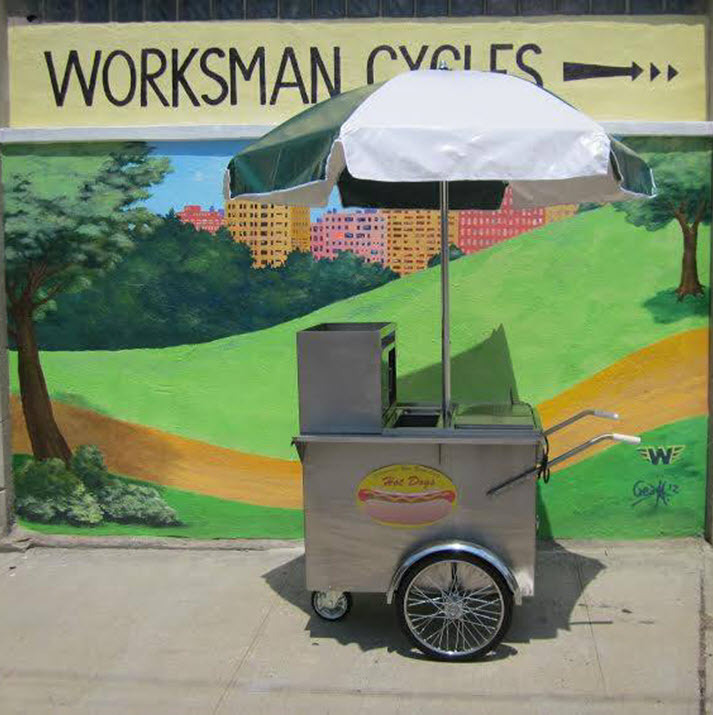 The Original New York City Hot Dog Cart by Worksman Cycles and 800 Buy Cart can put you on the way to financial security with the best cart on the market. 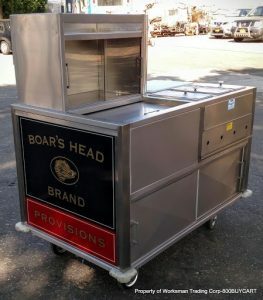 Built from the highest grade Stainless Steel by master craftsmen in New York City to deliver lasing quality year after year! 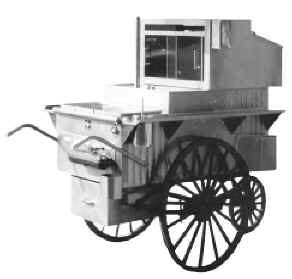 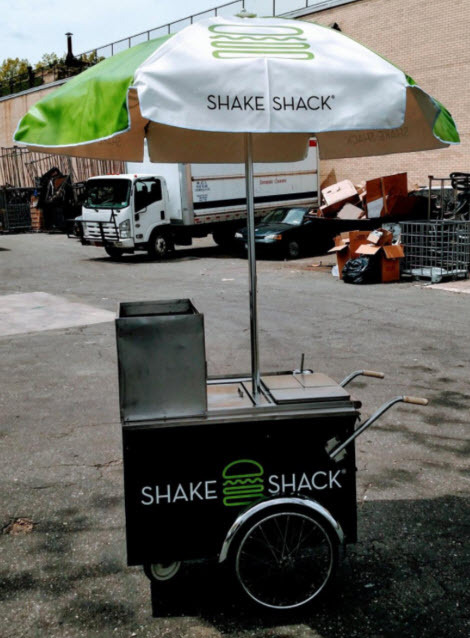 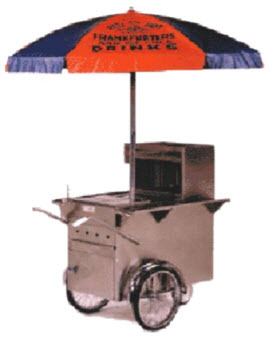 The Original New York City Hot Dog Cart, our 200 Series is all you need to get into business. 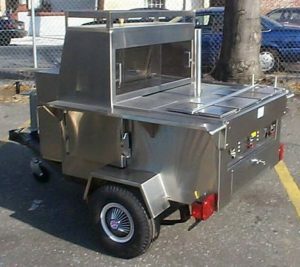 Fully equipped and ready-to-go! 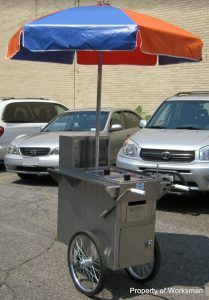 This is the one that made the New York City Hot Dog Cart famous around the world!